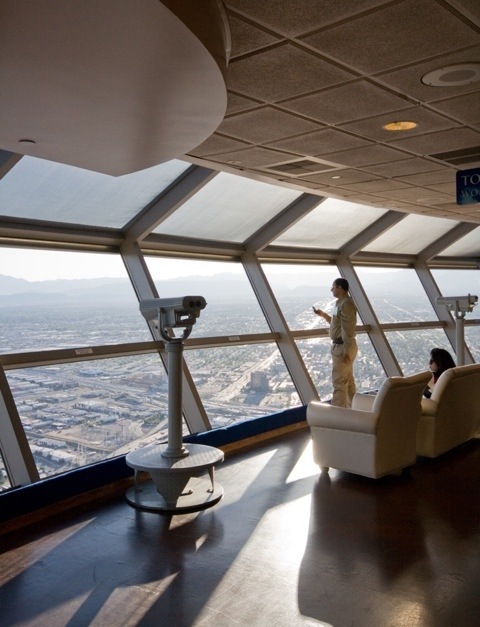 This is one of the rides on top of the Stratosphere tower in Las Vegas. Well-named. The next shot shows where I dug in my heels and refused to budge. A wimp? Or just sane? 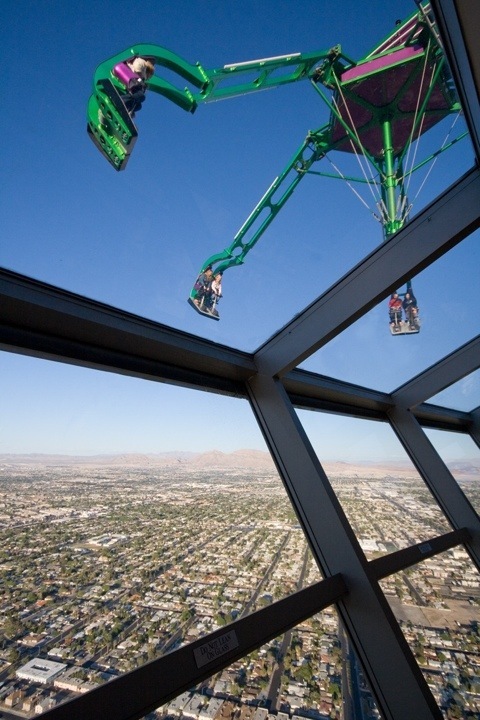 This entry was posted in photography, travel and tagged Insanity, Las Vegas, Nevada, photography, Stratosphere, thrill rides, travel, USA by Rachael. Bookmark the permalink. No offense here. 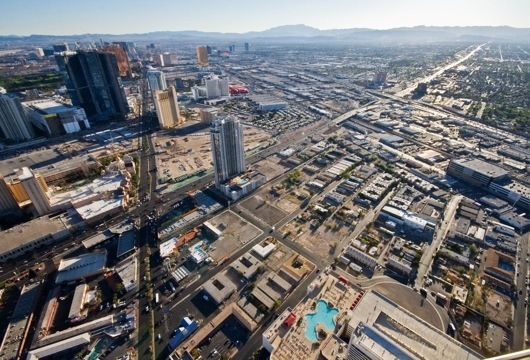 I am happy to say that I have never visited Vegas and hope never to do so. You wouldn’t get me on there either! My boyfriend goes to Vegas every year for a work trade show and doesn’t like it at all, but I’m planning on going along next spring and seeing it for the first time. I think its probably one of those places once might be enough though! Fun pictures. I’m with you about Vegas. It was fascinating to see it appear on the horizon when I was driving there many years ago, but gambling and drinking bore me and the place had little else to offer after the thrill of flashing neon wore off. It’s an artificial construct built on Mafia money, isn’t it? Like you, we were there en route to the far more interesting natural splendour. One image that stays in my mind is of the fattest families I’d seen in my life lining up for refills at the all-you-can-eat buffets. Now THAT would make a great photo, if you were game. I’m feeling sick already! 🙂 Been to the Grand Canyon and Petrified Forest but not to Las Vegas. Maybe I could pay a visit just to see how it is in my old age – lol! I am so with you on Vegas, it is not on the list of places I want to visit. 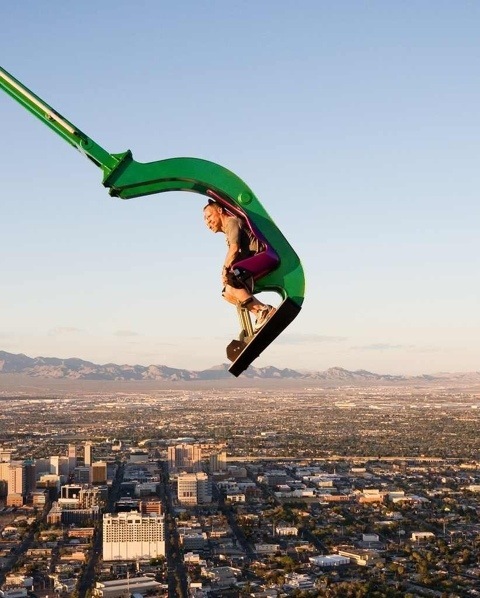 I used to like going on rides like this before I had the kids, now though it is a different story!